18+ and T&Cs apply. New customers only. 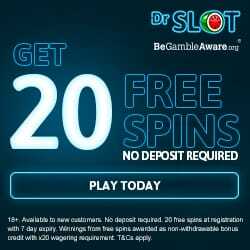 Min bet £10 on qualifying Casino/Slot games. 40x wagering reqs (bonus only) on selected games. Bonus valid for 30 days (bonus & winnings removed). Register a new Ladbrokes Casino account. Make a minimum deposit of £20 in the cashier. This First Deposit Bonus is only available to new Ladbrokes Casino/Slots/Live Casino customers who have never made the first deposit in any of Ladbrokes online products. You will be awarded 100% of your first deposit of £20 or more and 25% of your first deposit if your deposit is between £5 and £19.99. The minimum Deposit amount to qualify for the 100% Bonus is set at £20 or currency equivalent, Fund transfers will not qualify. Deposits made via Neteller or Skrill will NOT qualify for this offer. The wagering requirement for the 100% Welcome bonus is twenty times (x20) your deposit amount plus your bonus amount in order to redeem any bonus winnings. For example, if you deposit £100 and receive a bonus worth £100, you will be required to wager (£100 + £100) x 20 = £4000. 30% stake limitation applies as clause 23 in promotional General Terms & Conditions with a maximum allowed single bet amount of £50. 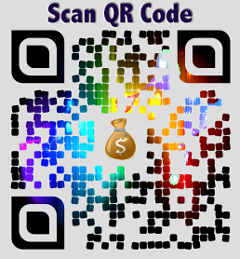 The bonus amount is non-redeemable with the maximum amount of £500 or currency equivalent. Only one First Deposit Bonus is available per customer, per household, per shared computer and shared IP address and no other first deposit bonus will be available. 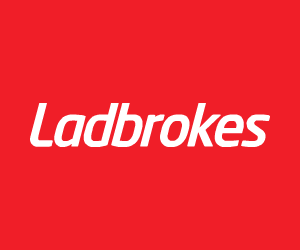 Ladbrokes Casino reserves the right to withdraw this introductory offer from anyone who does not qualify or is excluded from Casino offers, under the full terms and conditions. For any query related to this offer, please email promotions@ladbrokescasino.com. License: Ladbrokes Betting & Gaming Ltd. is licensed (licence no. 1611) and regulated by the British Gambling Commission for persons gambling in Great Britain and Ladbrokes International plc & Ladbrokes Sportsbook LP, Suites 6-8, 5th Floor, Europort, Gibraltar are licensed (RGL Nos. 010, 012 & 044) by the Government of Gibraltar and regulated by the Gibraltar Gambling Commissioner. Advertiser Disclosure: This review is a promotional feature, and the site received commission payment from Ladbrokes. Though we are aiming to provide unbiased opinion on casino, the affiliate compensation may impact the review. Please note that any calls to our Customer Support Team may be monitored or recorded for training and quality management purposes, and to assist us in the quick and effective resolution of queries.